ST. GEORGE — A driver who appeared to be out-of-control struck a vehicle, ran over curbs and drove through lawns in a neighborhood in the Bloomington suburb of St. George Thursday afternoon. 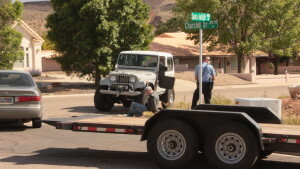 Law enforcement received multiple reports of an erratic driver, an adult man in a gray late model Jeep, who had struck a GMC pickup at the intersection of Pioneer Road and Brigham Road, St. George Police Sgt. Jordan Minnick said. Witnesses followed the vehicle and gave police regular reports of the suspect’s location. Officers soon found the man in his vehicle at the corner of Santa Anita Drive and Churchill Drive. The driver, Colt McKay Spencer, was taken into police custody and arrested without incident. 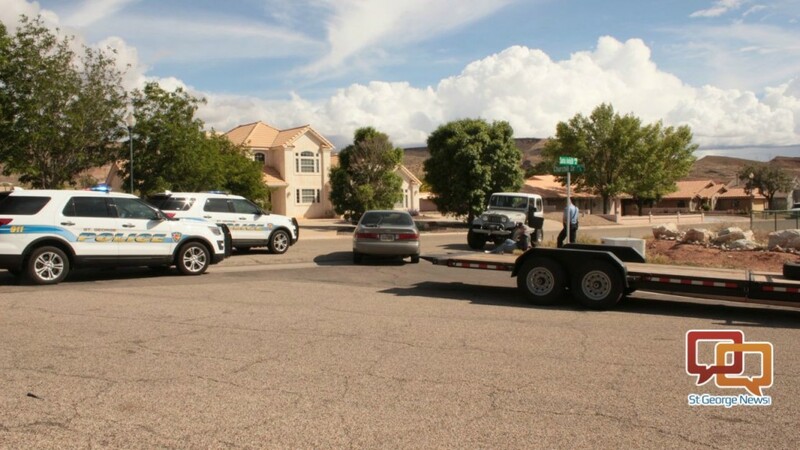 An off-duty Dixie State University police officer helped locate the suspect, Minnick said, and four St. George police officers responded to the incident. Neighbors in the vicinity declined to comment on record. Spencer was booked into Washington County Purgatory Correctional Facility on proposed charges accusing him of leaving the scene of property damage, driving under the influence of intoxicants, reckless driving, driving on a suspended license, possession of a controlled substance, and possession of paraphernalia, all misdemeanor charges. 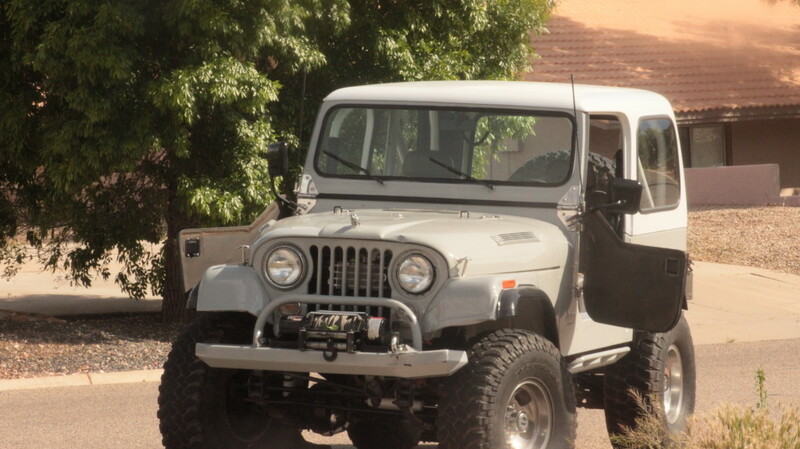 The Jeep was towed from the scene and impounded.